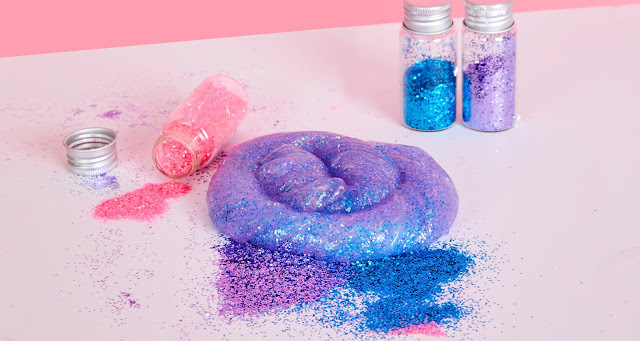 Want to learn how to make colorful slime at home? Whether you are an expert at slime making or trying it for the first time, you are going to love this easy tutorial for making rainbow slime from Little Passports. Mix the clear glue, water, and liquid starch together. When it’s formed a slime consistency (which should be immediate), divide slime into 3 sections. 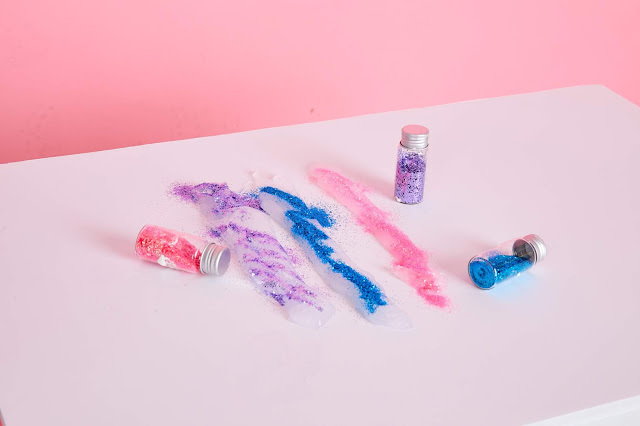 Stir in one color of glitter into each section. Take your first colored slime and stretch it so that it is about a foot long. Repeat with the other colors. Join the threads of slime together, twisting slightly so that you have a rainbow braid of slime. Squish and mix to your heart’s content! What are other substances similar to the slime you just made? Disclosure: Courtesy of LittlePassports.com. I only recommend products or services I use or would use personally and believe will be good for my readers. Your opinions may vary from my opinions. You can also go here and read my PR and Disclosure Policies. Looks great and easy enough for my daughter to do! !